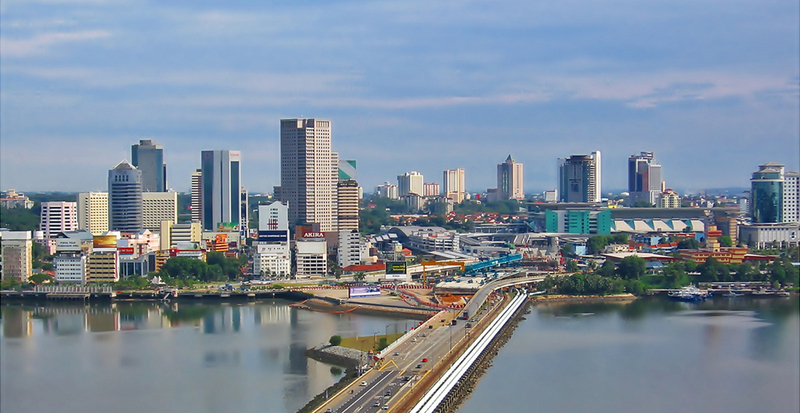 Johor Bahru (JB), about 30 to 45 minutes drive from Singapore, is a popular cross-border destination in the southern portion of Peninsula Malaysia. The state is frequently visited by Singaporeans and international guests. Popular places of interests include Johor Bahru’s shopping district Jalan Wong Ah Fook, Legoland and Hello Kitty World, Danga Bay, Nusajaya, Golf Resorts such as Horizon Hills and Pulai Springs, Senai Airport, KPJ Medical Trval and Health Tourism, Iskandar Development Region (IDR) and South Johor Economic Region. For the nature lovers and favoured by many for weekend getaways, Johor’s places of green are: Gunang Pulai rainforest, Danga Bay recreational park, Desaru Beach, Mersing town to transit to Tioman or Dayang Island, Mount Ophir (Gunung Ledang), Batu Cave, Tanjung Piai-Johor National Park and Amigos Horse Riding at Tanjong Puteri Golf Resort. 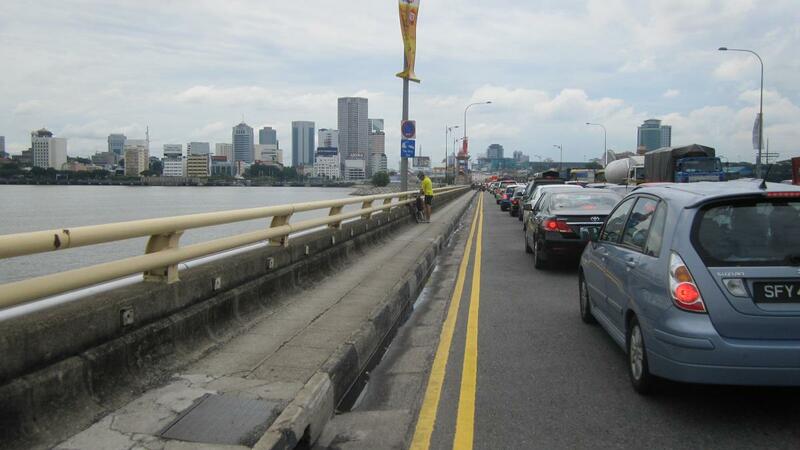 If you are going to Johor, be sure to plan your transportation options early. To avoid queues, travellers usually book their transport and make hotels arrangement in advance for a perfect holiday or business trip. Visitors traveling to either country used to be able to walk across the 1 km causeway, now travels by either a public bus or private transport for a safer and more comfortable journey with the opening of the Sultan Iskandar Customs, Immigration and Quarantine (CIQ) complex since 2008. 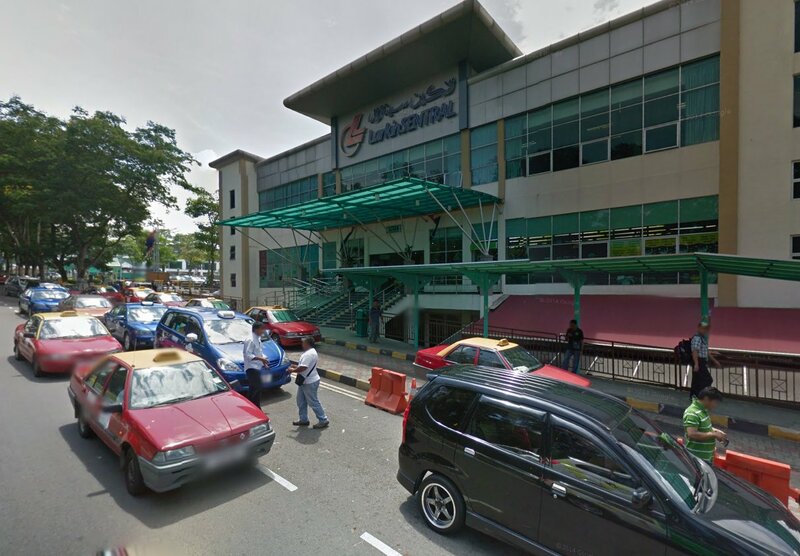 Thinking of crossing over to Johor Bahru (JB) this weekend for some makan and shopping? 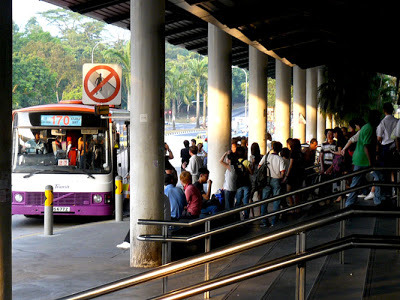 With the increasing number of cross-border bus services by operators of both countries, you can now skip the traditional transit at Kranji MRT station and instead hop onboard any of the direct bus services from other more convenient locations such as Jurong East, Woodlands, Yishun and even Changi Airport! 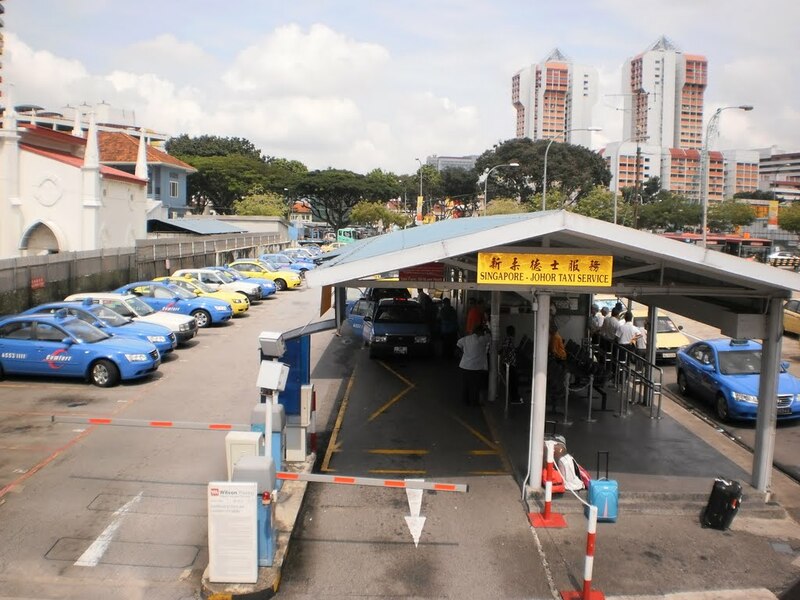 Singapore cross-border taxi can pick-up or drop off passengers from anywhere in Singapore, but only pick-up or drop off passengers from Larkin Sentral, Larkin Taxi & Bus Terminal with effect from 1 Nov 2014 (previously Kotaraya Taxi Terminal) in Johor Bahru, Malaysia. Rate per taxi vehicle per trip. Malaysia cross-border taxi (yellow) can pick-up or drop off passengers from anywhere in Malaysia, but only pick-up or drop off passengers from Ban San St. Taxi Kiosk in Singapore. Private hired limousines, coach buses, chauffeur driven vehicles, private limousine services such as MPVs are arranged with private companies on the basis of per transfer or per trip, charter or hourly disposal service for a few hours to half-day or full-day services. Singapore-Malaysia cross-border limos can pick-up and drop-off passengers from anywhere within Singapore and West Malaysia. Advance booking is highly recommended at ☎ +65 6535 3534 (SG), +6 03 2630 8400 (MY) or Online Booking. Visit Limousine Transport’s Singapore to Malaysia Transfer page for more info. Car Lane – Passengers stays in vehicle for entire journey. No getting down or changing vehicle required. Complimentary 10 mins waiting time for pickup. 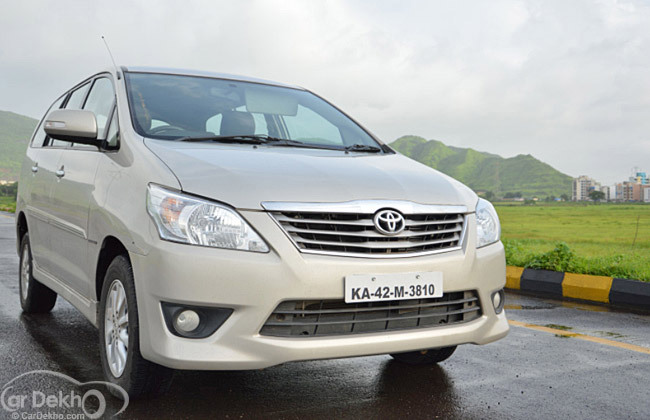 Arrival transfers enjoy up to 45 mins. Additional waiting surcharge of SGD 10 for every 10 mins applies there after. Flat rates per Vehicle per Transfer / Hour. There is a minimum requirement of three (3) continuous hours of service for Hourly Disposals. Find out more about the rates and additional surcharge here. 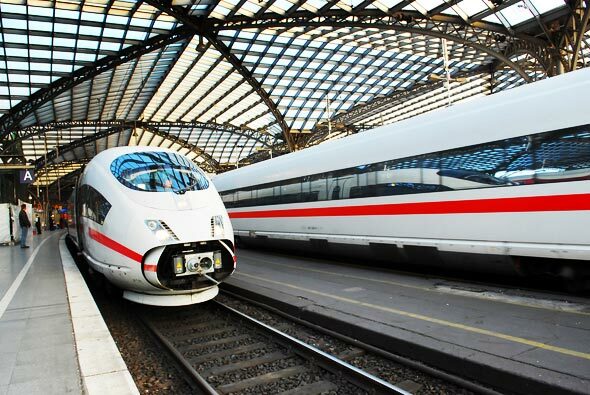 Singapore Airport transfer from Changi Airport to all parts of Johor, including Johor Bahru (JB City), Johor Senai Airport, Legoland, Hello Kitty World and more! Call ☎ +65 6535 3534 (Singapore) or +6 03 2630 8400 (Malaysia) to enquire for a Singapore Changi Airport arrival and departure transfer to Johor Bahru (JB), Malaysia now. Tired of luggages across the border? Worried of car stolen ? Try taking a taxi then..
For frequent Singaporean traveler to Malaysia, get 4G SIM card with longest validity (28 months) for only S$20. Have your own Malaysian mobile number. No need to roam. Hi, looking for transport from SG to JB (Bukit Indah area) on Sat, 30th Jan 2016 afternoon (1 way only) for 5-6 pax. Hi, Looking for transfer from Singapore to JB on this Saturday, 23 January 2016 (morning) for 2 pax. COMPARE THE PRICING BEFORE YOU BOOK A CAR. Hi. Looking for taxi or car to marsling to jb and back to marsling. Just 30 min waiting in jb. We provide private car transfer from Singapore to Jb / Jb to Singapore -Passenger save hassle for alighting and queue for custom clearance. For enquiry pls contact +6581803787 or +60127626423. Hi, looking for a seven seater car from Singapore to Senai. Any contact? Licenced singapore taxi available to jb. Reliable n secure.enquires are welcome. Same day 2 ways transport from Singapore to JB. hi looking for Taxi from (International Business Park, Jurong) SG to Senai Airport, Flight on 10 Sep at 9.50pm and return flight on Monday 14 Sep 8.25am. Please wats app me your quotation +65 8145 1246.
like to ask if let say I want choose to take the taxi svc from QCI and drop at wld check point but not bugis is that ok? 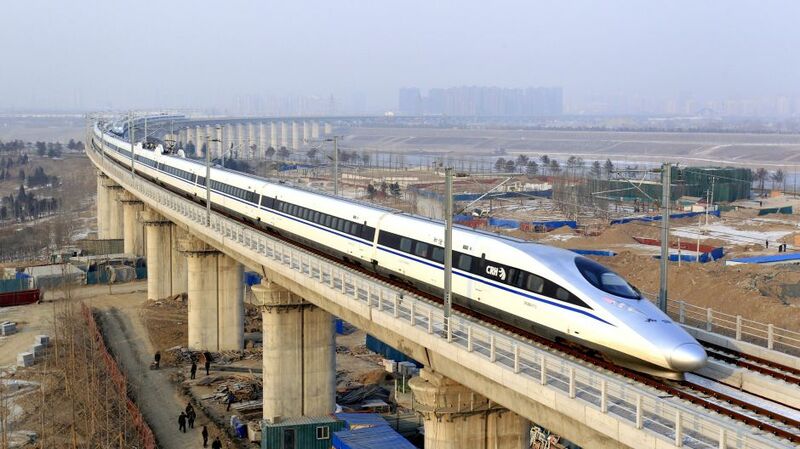 Can u inform me what is the best convenient way from Singapore to Johor? transfer from changi airport to johor bahru. Tired of luggages accross the border? Worryimg of car stolem scratches? If you’re looking for transport to Johor services, see Johor-Transport. They can pick you up anywhere in Singapore and take you safely to Johor Bahru. 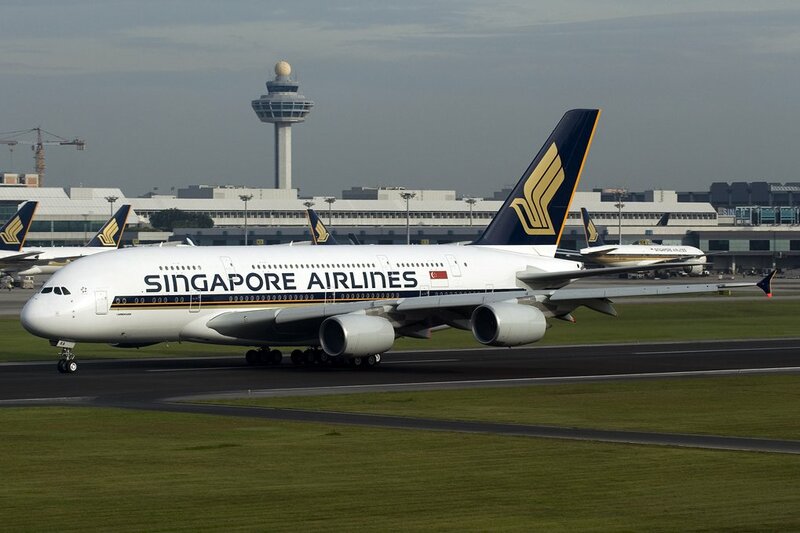 transfer from changi airport to johor bahru SGD 90. Hello I’m provide tour and transfer service Singapore to Johor ( vice versa ) Malacca, Kuala Lumpur, Port Dickson, Cameron Highlands, Genting Highlands please call my number +6012-7549101/+6582833519 call or for whassup or do not hesitate my e- mail hokelanatransport@yahoo.com for any enquiries. +65 2967054 or sms to +65 97638655 tommy.